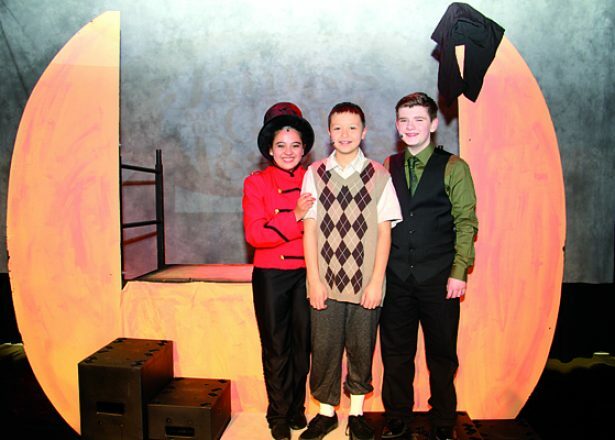 Rosa Salvatierra dedicated her performance at "James and The Giant Peach JR." to her family and friends. It was held at Woodruff Music Cafetorium on April 5 to 8. Salvatierra played the famous Roald Dahl's play with her school mates. This is not new for the former The Voice Kids star. She also has been in Sesame Street Christmas Special, The Lion King Jr., Fame Jr., Cumberland Regional HS's The Wizard of Oz and Aladdin Jr.
Drew Nakai played as James.